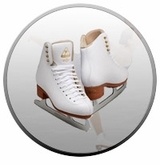 Need Recreational Ice Skates? 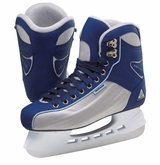 Figure Skates? 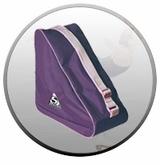 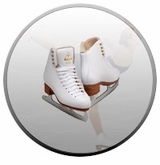 We are Indiana's Premier and Largest State-Of-The-Art Professional Gymnastics, Fitness and Ice Center. 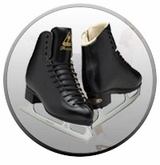 If you would like to make an addition, update or correction to one of our Indiana Ice Skating Rinks or Ice Arenas, please complete the form below and hit "Send It". 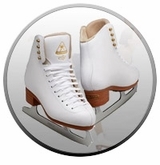 If you'd like to search for an ice skating rink or ice arena in another state please visit our Ice Skating Rinks directory. 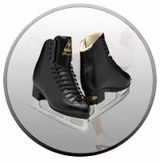 Addition, Update, Correction to an Ice Skating Rink in Indiana?